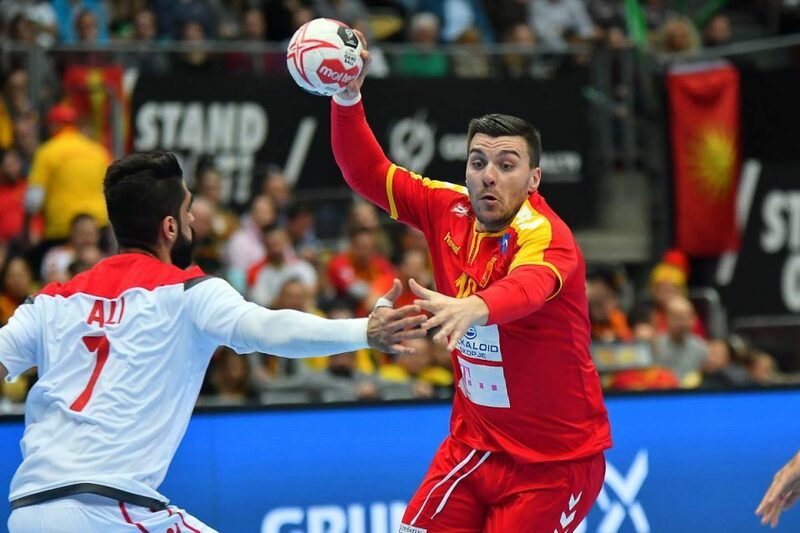 The Macedonian men’s national handball team lost to Spain 32:21 in the group stage of the World Handball Championship in Munich late on Wednesday. Macedonia greatly opened the match and for most of the first half were in the lead of one-two goals, but they did not manage to maintain the advantage by the end of the first half. The Spaniards made a turn and finished the first half 13:12. At the start of the second half, the Macedonian team was unrecognizable, many mistakes were made, and this was used by the Spaniards who with five goals in the space of 180 seconds extended the lead to 18:12. After this, Gonzalez pulled out the first team from the field and gave the younger the chance, which resulted in Spain winning by a big margin. Nikola Mitrevski with 15 defenses was the best player in our team, and the most efficient throwers were Pesevski with six, Lazarov with five and Kuzmanovski with four goals. On Thursday, Macedonia and Iceland make the last German main round opponents among themselves.